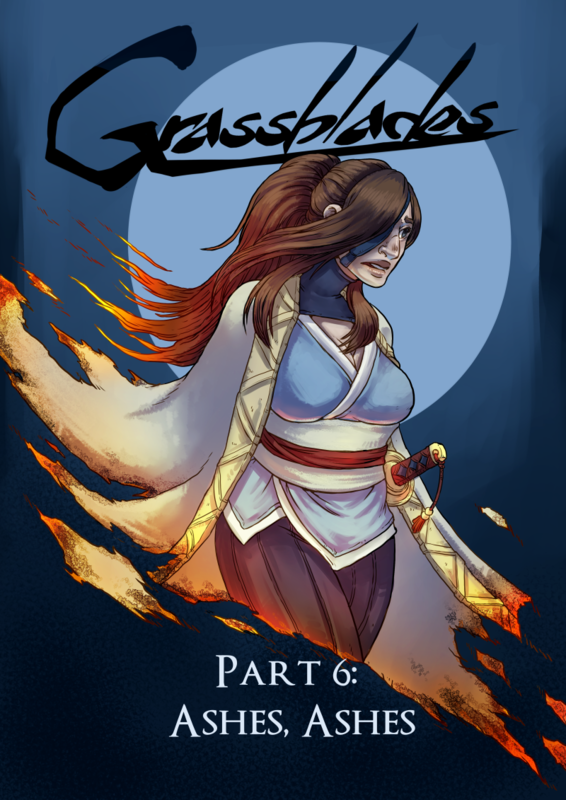 Here we go, Grassblades is back from its chapter break, and whoah look at that, it’s not our favourite grumpy-pants on the cover! First page goes up on Friday! The Enough Space Kickstarter reached its goal! I’m still kind of recovering from the last push and re-learning how to focus on work instead of refreshing the KS-page every five minutes, but I’m overwhelmed and grateful and thoroughly amazed that we managed to pull it off. And I say we, because we did this together! You and me and all the other contributors to the anthology – we made this happen!